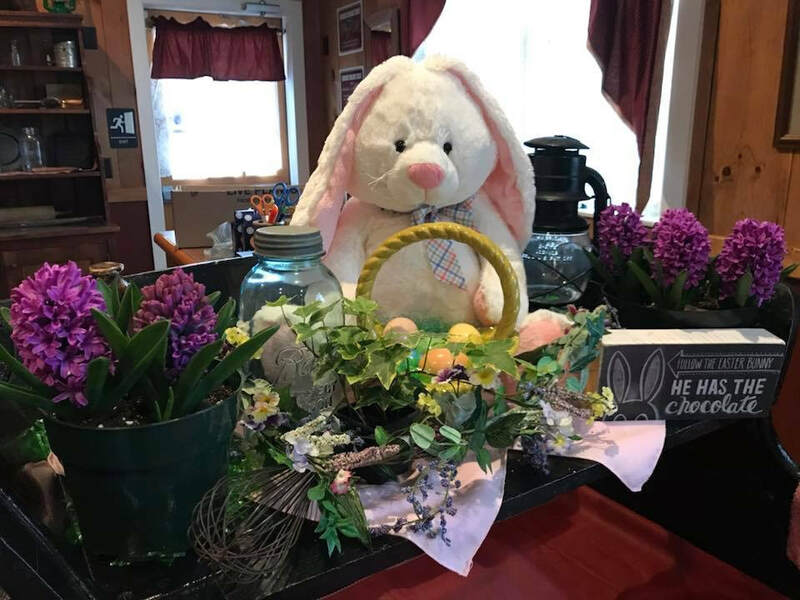 Celebrate that special someone to a unique Country Dining experience and while your here stay in one of our Bed & Breakfast rooms ~ featuring fireplaces and whirlpool baths! Easter reservations will take place on Friday, March 1st by telephone only. Pre-Mother's Day lunch the Saturday before and also on Mother's Day. 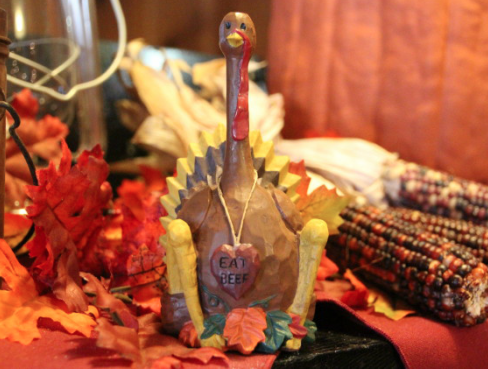 Thanksgiving Day is our most popular holiday at the Farm where we serve close to 450 guests . Reservations are taken on the first day of October that is not on a Sunday, by telephone only starting at 9:00 am. Our Thanksgiving meal is served family-style featuring Roast Turkey with dressing, Baked Ham with pineapple sauce, Crab Imperial. All sides dessert and beverage are included. 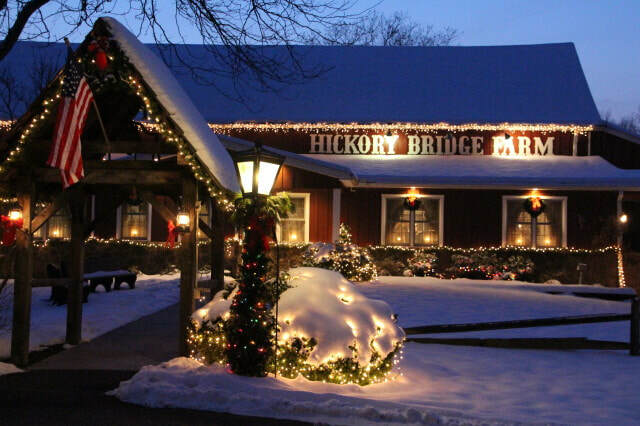 We host our Christmas season meals every weekend in December or semi private groups of 30 or more midweek Monday through Thursday (great for work parties). Our restaurant and office is closed on Christmas Eve and Christmas Day. **​Gift certificates are available for pick up through Monday, December 23 until 4:00 pm.